One of the more frustrating aspects of the forensic multimedia analyst’s world is dealing with legacy technology. You arrive at a crime scene to find a 15-year-old DVR that only accepts Iomega Zip disks, or CD+RW disks, or a certain size / speed of CF card. What do you do? You curse and swear and scour your junk drawers. You call / email friends. You wonder why folks keep these systems knowing that there are newer / better / cheaper systems out there. If you’ve ever worked a cold case, you know the problems interfacing with old technology. If you’re working at a large agency, chances are there are several old computer systems cobbled together with new middleware. Replacing systems is costly and time consuming. For reports, agencies are faced with a similar problem. My old agency used a product from IBM that required a stand-alone program (PC only) to read / edit the reports when saved in the native format. That’s not at all helpful. 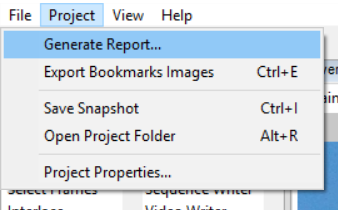 When generating a report in Amped FIVE, the user is given a choice in the production of the file between PDF, DOC, and HTML. Many states / jurisdictions require the user to output a PDF file for reports. But, PDF is a very robust standard with several variants. When generating PDF report files, it’s important to understand the variants and what they’re for. If you want to make sure that your report can be viewed now, and long into the future, by the largest group of people, choose PDF/A – the archival version of PDF. Understanding this, the report generated by FIVE is PDF/A compliant. We understand that many court systems and police agencies are standardized on this version of PDF because it’s not only built with the future in mind, it’s the cheapest to support. This entry was posted in FIVE, How to, Tutorials on October 17, 2017 by Jim Hoerricks. In my years of working crime scenes in Los Angeles, I would often come across Geovision DVRs. They were usually met with a groan. Geovision’s codecs are problematic to deal with and don’t play nicely within analysts’ PCs. 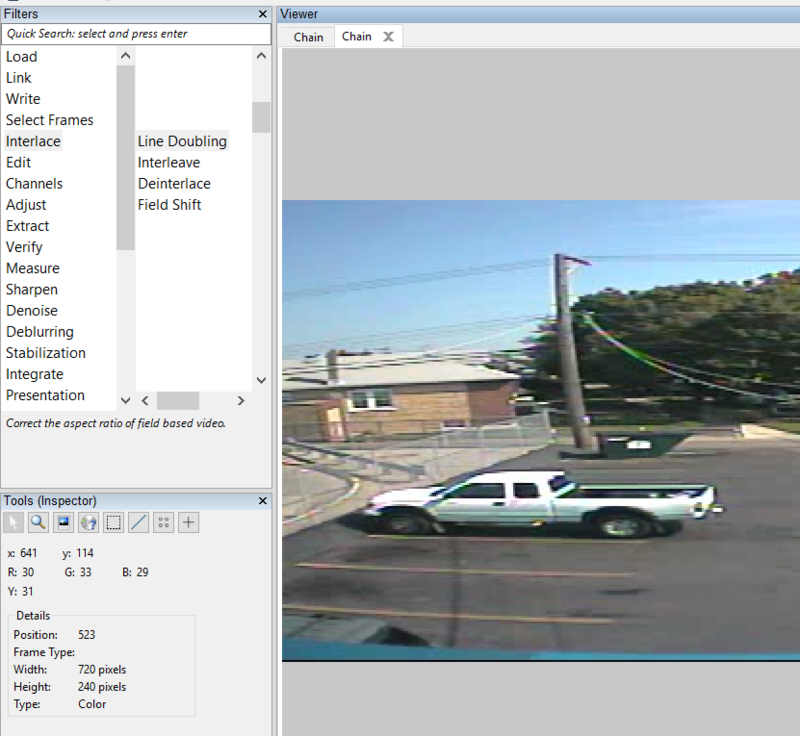 With Amped FIVE, processing files from Geovision’s systems is easy. Plus, Amped FIVE has the tools needed to correct the problems presented by Geovision’s shortcuts. Here’s an example of a workflow for handling an AVI file from Geovision, one that utilizes the GAVC codec. If you have the GAVC codec installed, Amped FIVE will use it to attempt to display the video. You may notice immediately that the playback of the video isn’t working right. Not to worry, we’ll fix it. 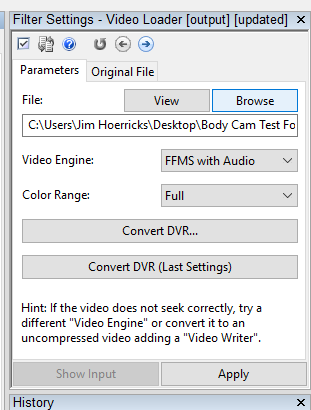 Within FIVE, select File>Convert DVR and set the controls to Raw (Uncompressed). When you click Apply, the file will be quickly converted. 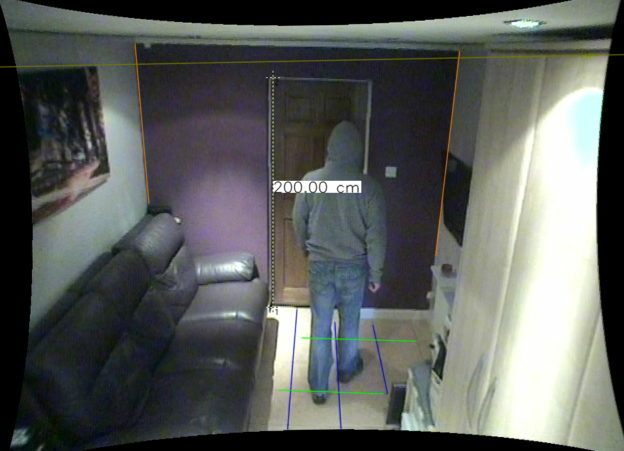 This entry was posted in Cases, CCTV/DVR formats, FIVE, How to, Tutorials on October 5, 2017 by Jim Hoerricks. 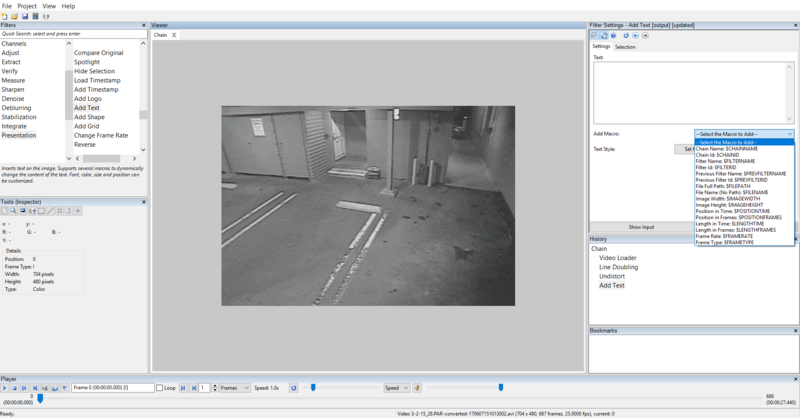 Source device identification is a key task in digital image investigation. The goal is to link a digital image to the specific device that captured it, just like they do with bullets fired by a specific gun (indeed, image source device identification is also known as “image ballistics”). The analysis of Photo Response Non-Uniformity (PRNU) noise is considered the prominent approach to accomplish this task. PRNU is a specific kind of noise introduced by the CMOS/CCD sensor of the camera and is considered to be unique to each sensor. Being a multiplicative noise, it cannot be effectively eliminated through internal processing, so it remains hidden in pixels, even after JPEG compression. 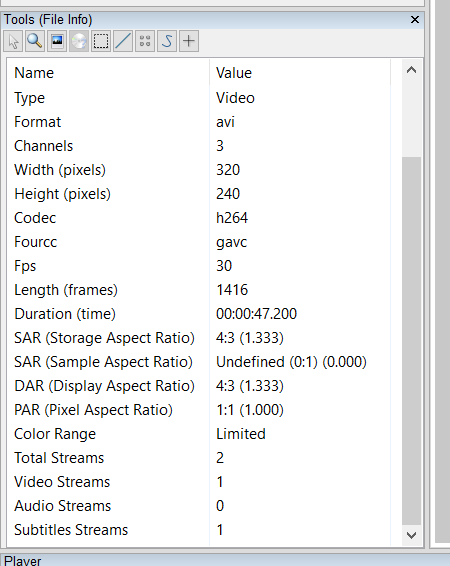 In order to test if an image comes from a given camera, first, we need to estimate the Camera Reference Pattern (CRP), characterizing the device. This is done by extracting the PRNU noise from many images captured by the camera and “averaging” it (let’s not dive too deep into the details). The reason for using several images is to get a more reliable estimate of the CRP, since separating PRNU noise from image content is not a trivial task, and we want to retain PRNU noise only. After the CRP is computed and stored, we can extract the PRNU noise from a test image and “compare” it to the CRP: if the resulting value is over a given threshold, we say the image is compatible with the camera. In order to lower false alarms probability, we implemented new filtering algorithms to remove artifacts that are not discriminative, something that is common with most digital cameras (e.g., artifacts due to Color Filter Array demosaicking interpolation). This entry was posted in Announcements, Authenticate, How to, New features, Tutorials on October 4, 2017 by Marco Fontani. I’ve been on the road a lot lately. By the end of this month, I’ll have spent two weeks with District Attorney’s Offices in New Jersey (US) training users in the many uses of Amped’s flagship product, Amped FIVE. Every user has a slightly different use case and needs. Prosecutors’ Offices are no different. Field personnel / crime scene technicians / analysts might not be very concerned with trail prep and the creation of demonstratives for court. But, DA’s offices are. That being said, there are a few things that every user of Amped FIVE can do – beginning with the end in mind – to make the trial prep job a bit easier. Hopefully, by now you know that you can rename processing chains in Amped FIVE to aid in your organization. 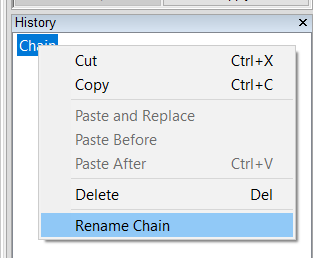 Right click on the Chain and select Rename Chain. Then, name it something unique that describes what you’re working with or the question you’re trying to answer in the file. Examples include camera number, vehicle determination, license plate determination, etc. This is quite helpful. 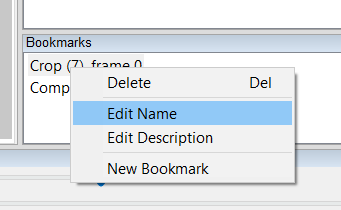 But, did you know that you can also rename the Bookmarks? Additionally, you can add a description to the bookmark. Let’s see what this looks like. This entry was posted in Cases, FIVE, How to, Tutorials on September 20, 2017 by Jim Hoerricks. People often ask, “How can we speed up the processing of files in Amped FIVE ?” (As if it’s not fast enough :). “Can we create actions/templates?” The answer is yes. Here’s how. Load a video file. In this case, we’ll load a BWC file from an Axon Body 2 camera. Then, we’ll rename the processing chain. 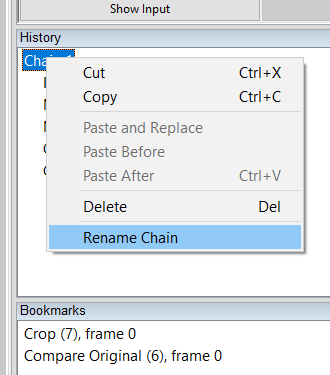 Right mouse click on the processing chain – Rename Chain. This entry was posted in Announcements, FIVE, How to, Tutorials on August 23, 2017 by Jim Hoerricks. The first common question asked to a forensic video analyst is, “Can you tell me what that license plate is?”. The second question is, “What is the height of that person?”. It is then the forensic video analyst’s responsibility to analyze the video, assess its suitability to answer the question, process and prepare the images, and then finally use science to provide the answer, based on facts. Taking a ‘workflow’ approach can often safeguard the user from missing vital information that may be relevant further along in the process. There are a few different methods to attempt an answer to this height question, with different constraints, reliability, and drawbacks. In this post I will be taking an in-depth look at the technique built into Amped FIVE, using the filter Measure 3d. This entry was posted in FIVE, How to, Tutorials on August 17, 2017 by David Spreadborough. What’s wrong with this video? What’s wrong with this video? Hint: look at the Inspector’s results for width / height. Unfortunately, the answer in many people’s minds is …. nothing. I can’t begin to count the number of videos and images in BOLOs that attempt to depict a scene that looks quite like the one above. If you don’t know what you’re looking at, it’s hard to say what’s actually wrong with this video. This entry was posted in Cases, CCTV/DVR formats, FIVE, How to, Tutorials on July 24, 2017 by Jim Hoerricks. We’re back from the Axon Accelerate Conference. What an incredible experience to meet so many law enforcement professionals who are enthusiastic about going from Capture to the Courtroom with reliable tools based in science and fact, not tools repurposed from the art world. The answer is the Temperature Tint filter (found in the Adjust filter group). 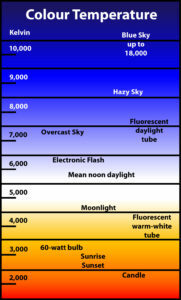 But, before we look at the filter and how it works, let’s talk about about Colour Temperature. The chart above is from my old book, Forensic Photoshop. 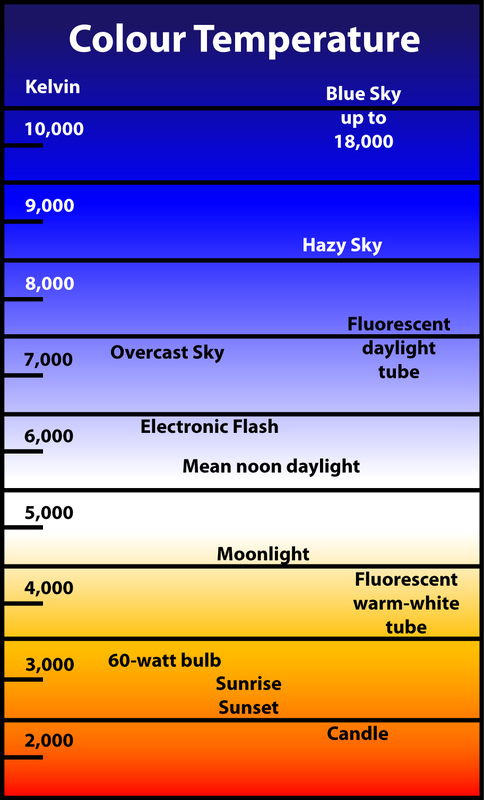 It’s helpful to look at colour temperature from the standpoint of the Sun as it rises – the horizon going from warm to cool. 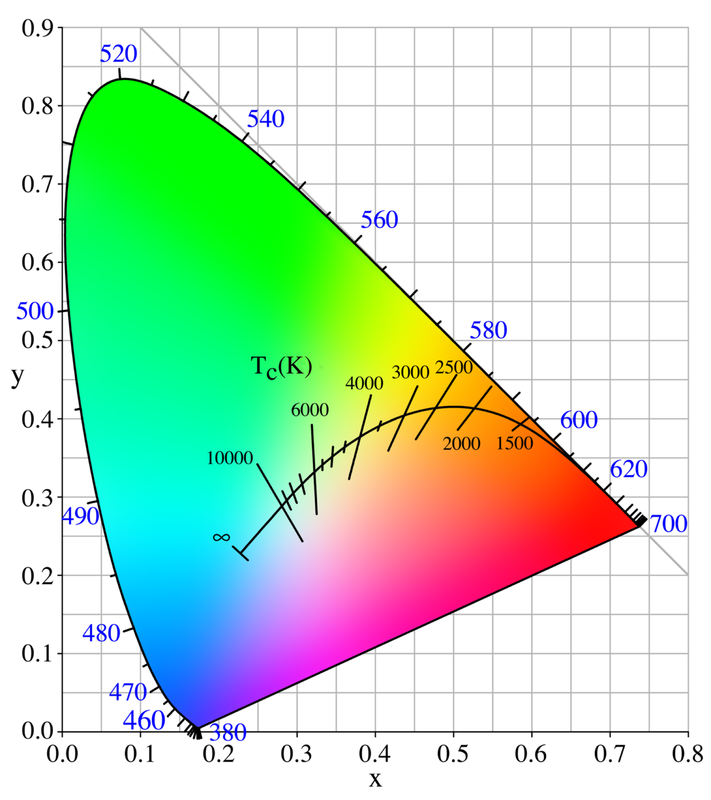 Another way to look at colour temperature is with the chart below that places temperature (the Planckian locus in Kelvin) as it relates to the CIE XYZ Color Space. This entry was posted in Cases, FIVE, How to, Tutorials on June 29, 2017 by Jim Hoerricks. If you’ve wondered at the filters in the Extract Filter group and asked yourself, what are these for, you’re not alone. Depending on your specific use case with Amped FIVE, there are likely a few filters for which you have no use in your current context. Others, you may use in a very specific way each time – but others may use them differently. This entry was posted in Cases, FIVE, How to, Training, Tutorials on June 13, 2017 by Jim Hoerricks. Law enforcement officials have been sending out recordings of interviews to transcription services (or in-house transcribers) for decades. A complete and accurate text file of statements made in suspect / witness interviews has been a valuable aid to Detectives and Attorneys alike. Now that agencies have implemented new recording technologies (Body Worn Cameras, In-Car Video, & Interview Room recorders as examples), LEOs are looking to have the recordings made by these devices transcribed as well. There are many services out there offering transcription for law enforcement. When choosing a service (when sending sensitive information outside of the LE agency), important considerations come into play. Not the least of these considerations are information security (CJIS) and standards compliance. There are plenty of services out there offering security and speed – both of which come at a cost. The most important consideration, however, is the format of the deliverable file. If the text is going to be used as subtitles for a video, it has to be formatted in a specific way. To be used as a subtitle file, It has to be formatted as a subtitle file. Not all transcription services offer this service. So it’s vitally important to choose a vendor that supports transcription that includes timing information and can produce a subtitle file. 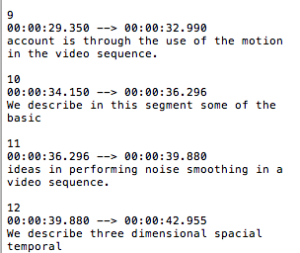 Without the timing information, synchronization of the text to the video becomes a manual (time consuming) process. With the timing information (see below), it’s fast and easy. The good news is, we’ve got you covered. In fact, we’ve been supporting the insertion of subtitles for years. Let’s take a look at how this is done. This entry was posted in FIVE, How to, Tutorials on April 5, 2017 by Jim Hoerricks.